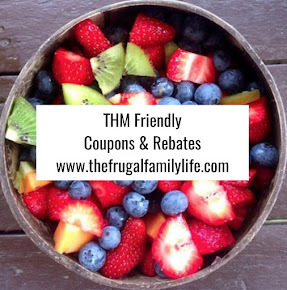 The Frugal Family Life: $.50/5 Yoplait Yogurt Cups Printable Coupon! 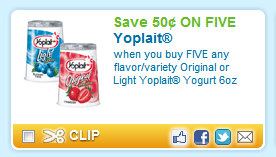 There's a new $.50/5 Yoplait Yogurt Cups Coupon to print this morning. Use zipcode 90210 if needed to find it quickly. This is one of the higher value coupons I've seen for these lately! 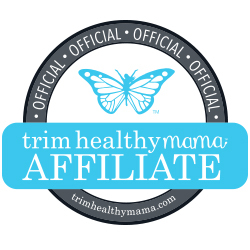 This coupon will double at any stores that allow and will score us a nice deal when paired with a sale!